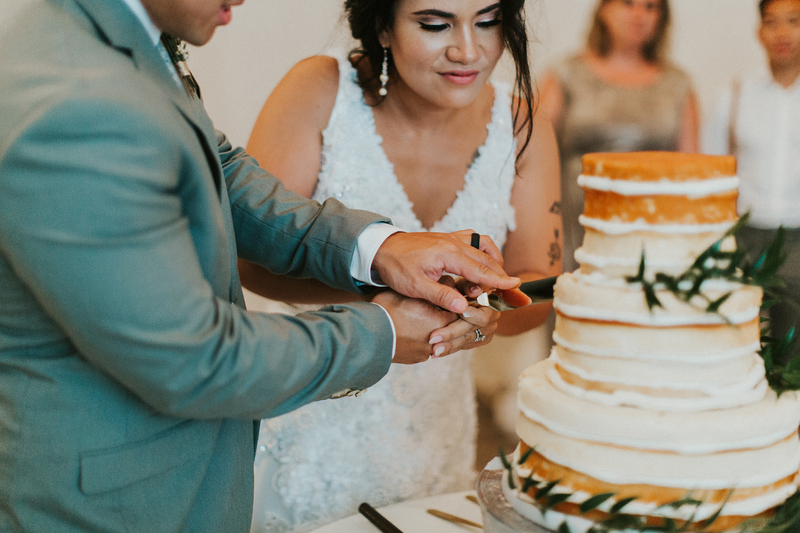 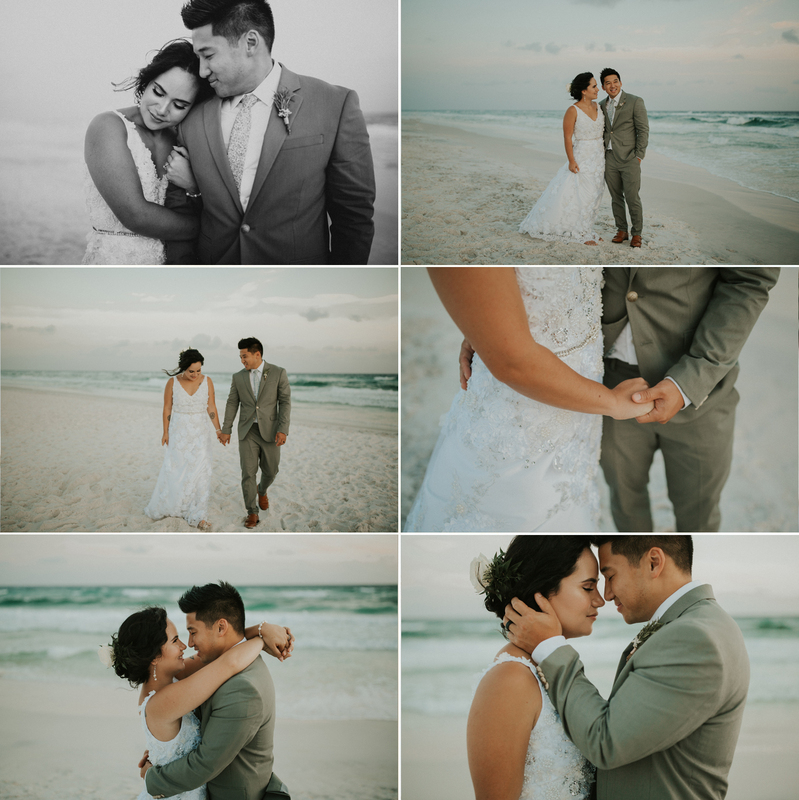 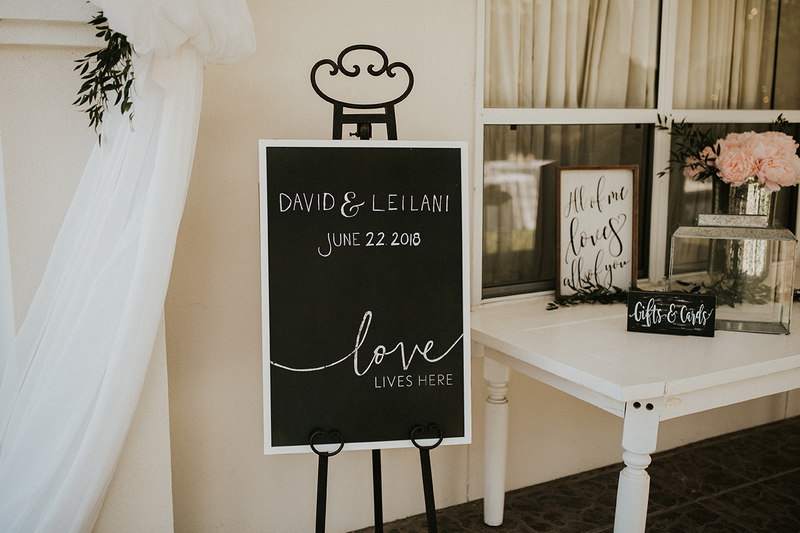 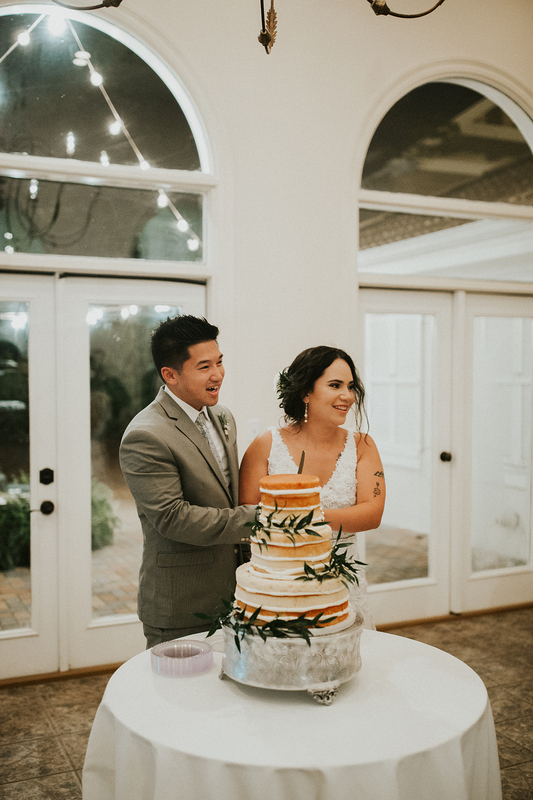 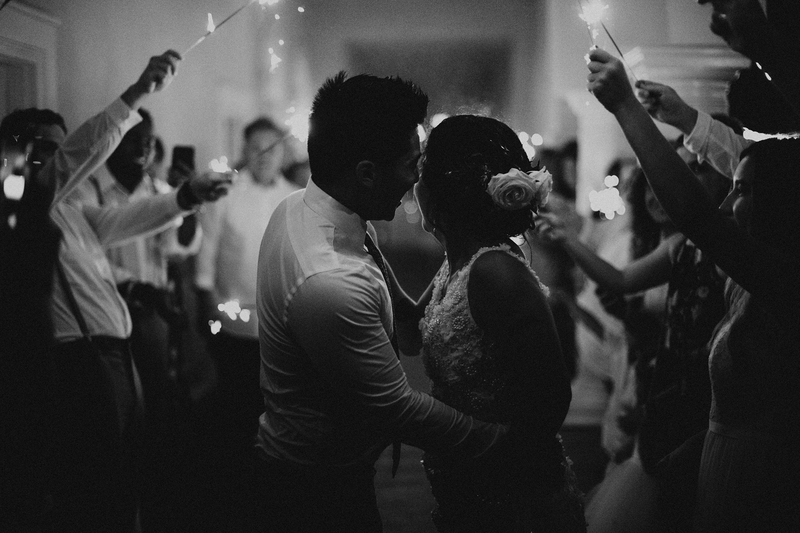 David & Leilani’s wedding was stunning from start to finish. 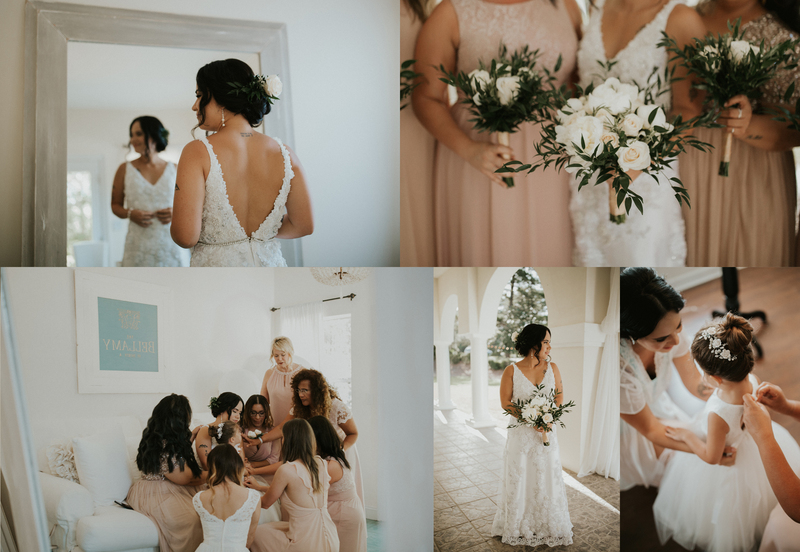 Every last detail was put together by friends and family, even down to the mother of the bride sewing the wedding dress all by hand. 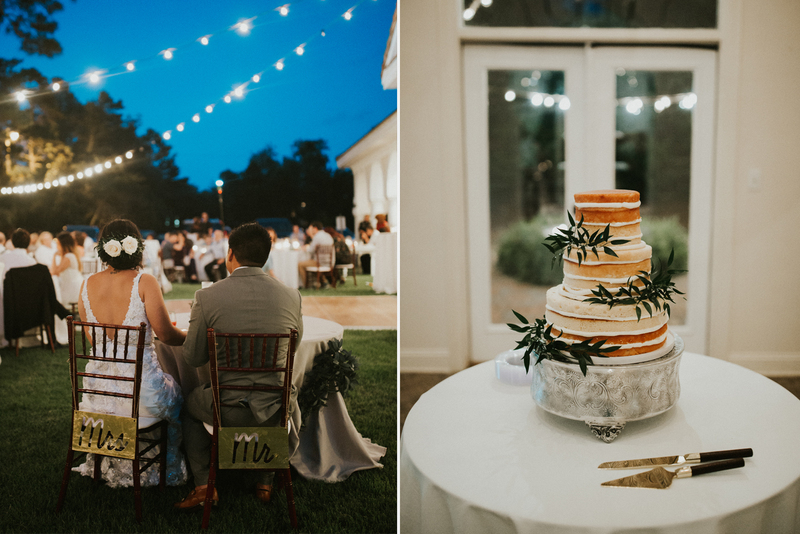 It was a very special occasion with so many sweet details. 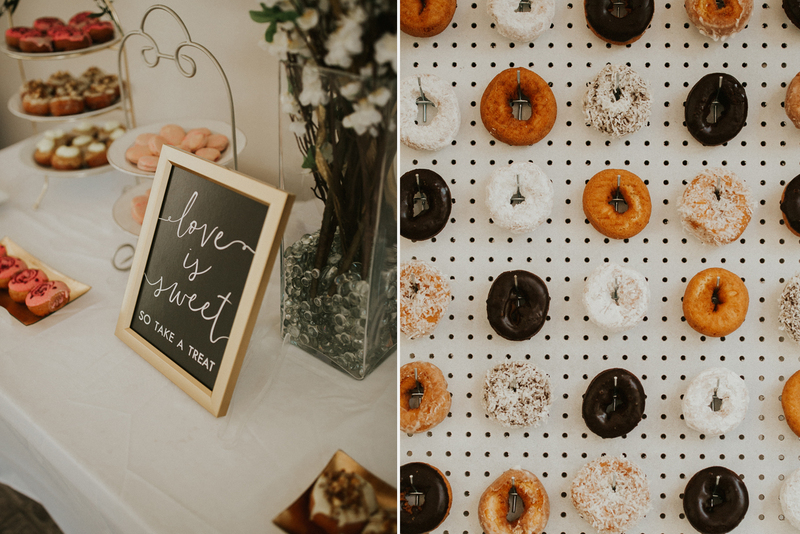 The donut wall in the reception hall had this pregnant photographer dreaming of eating every sweet treat there. 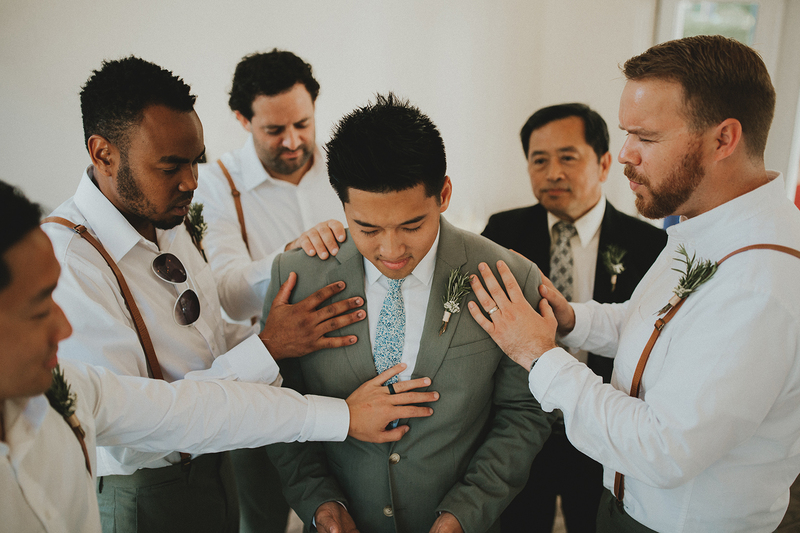 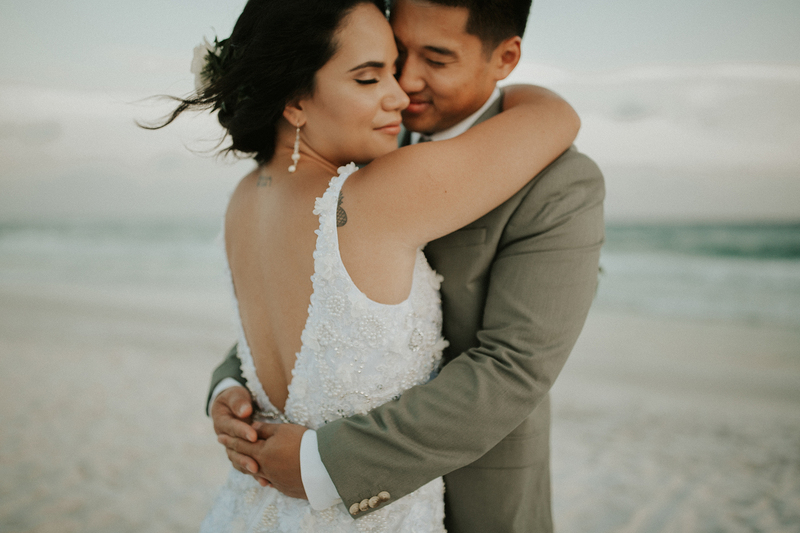 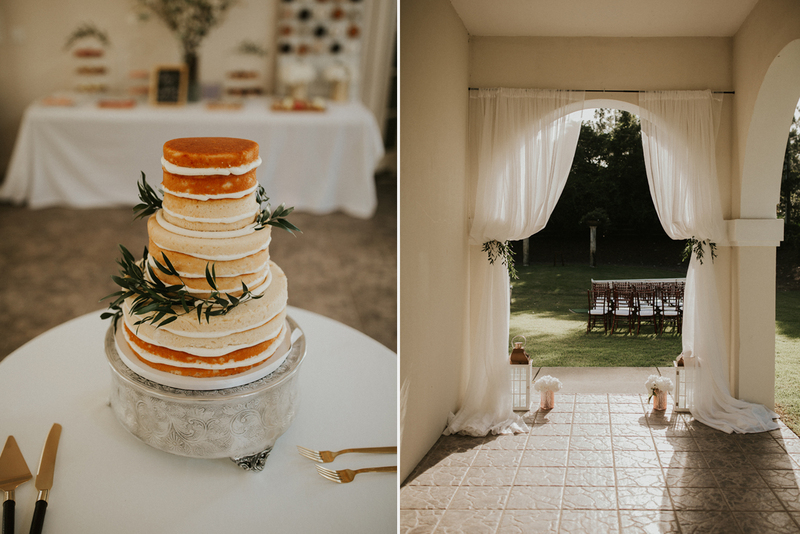 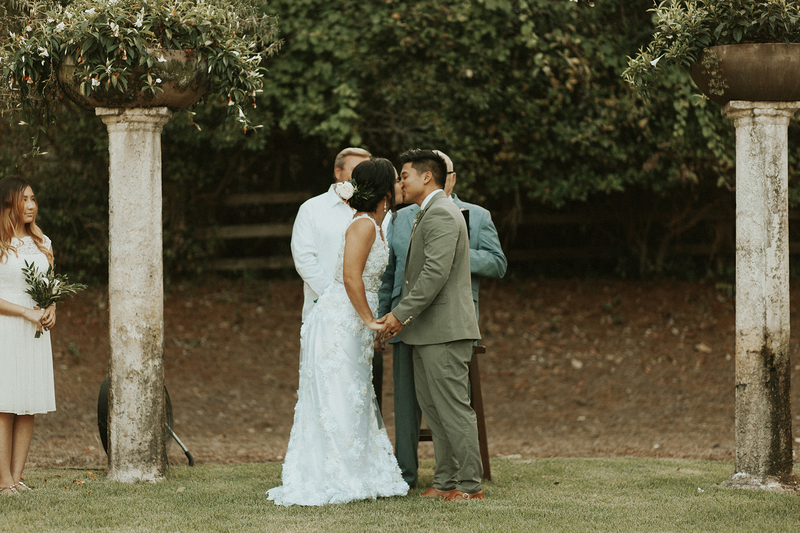 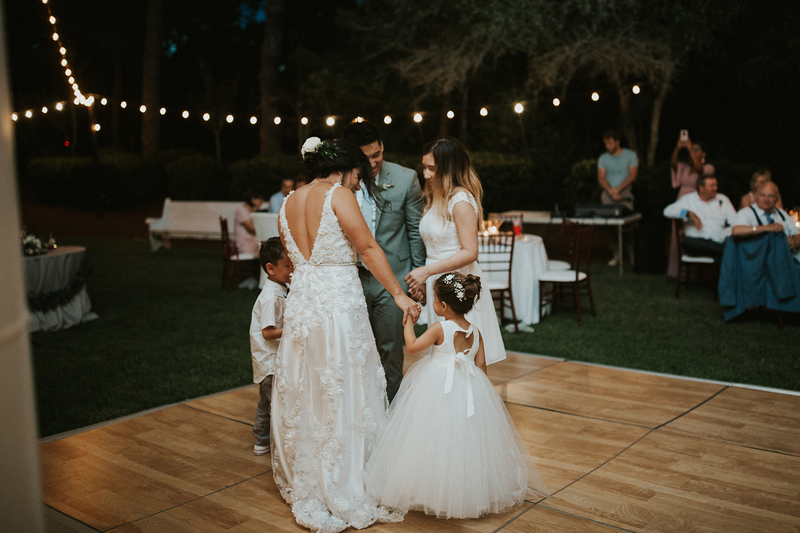 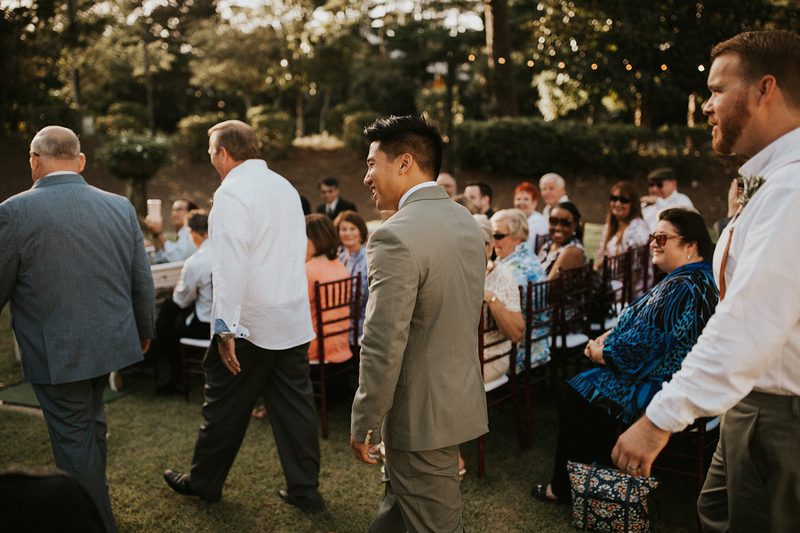 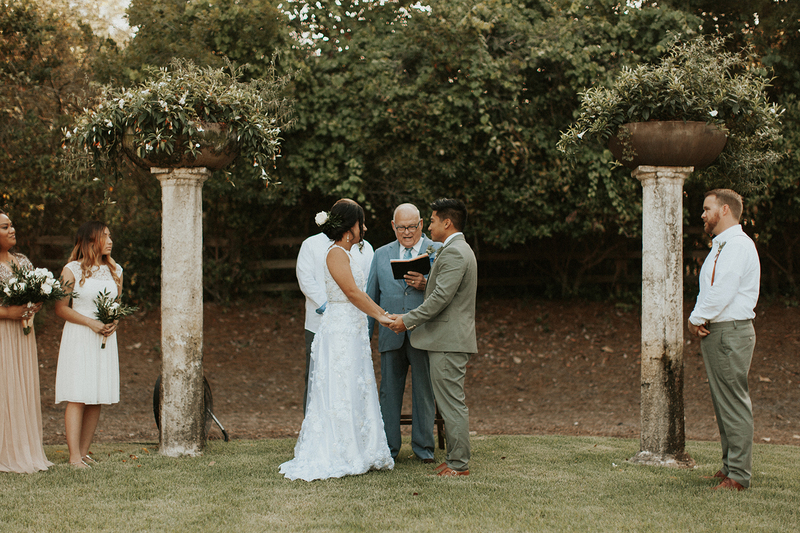 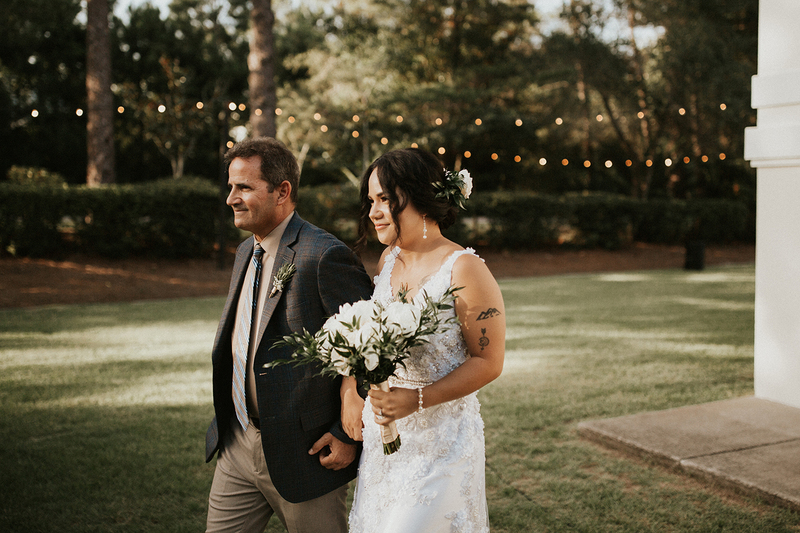 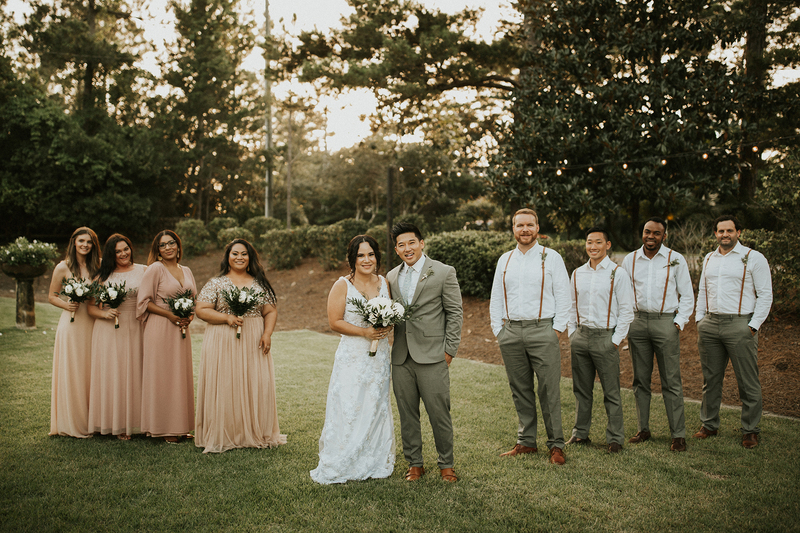 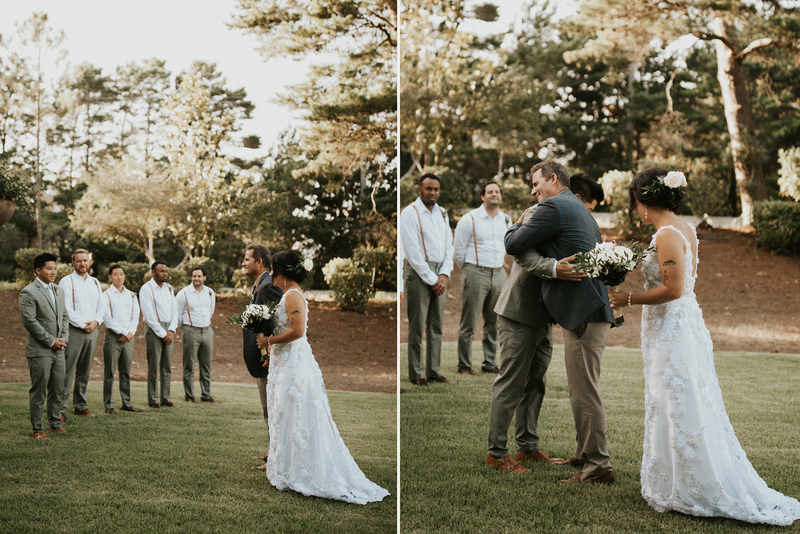 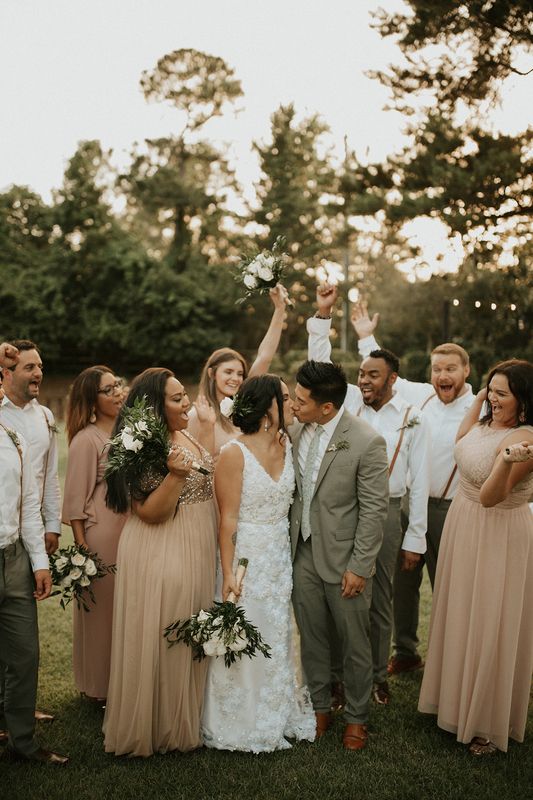 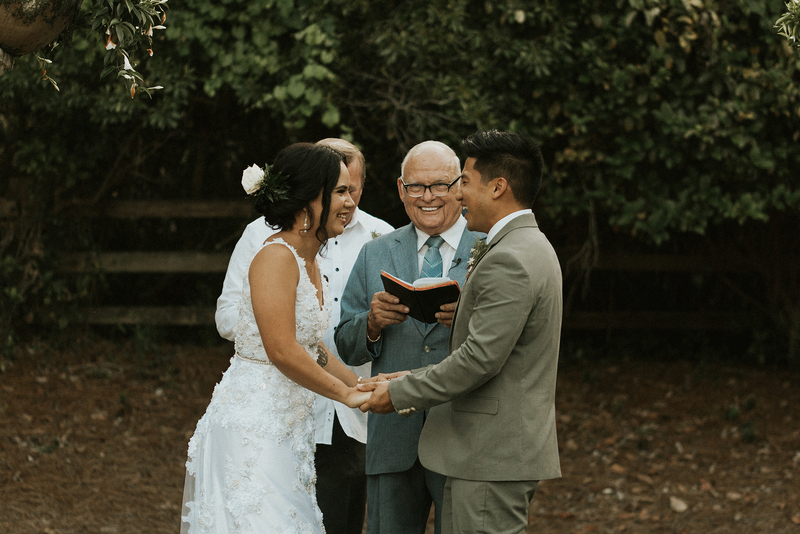 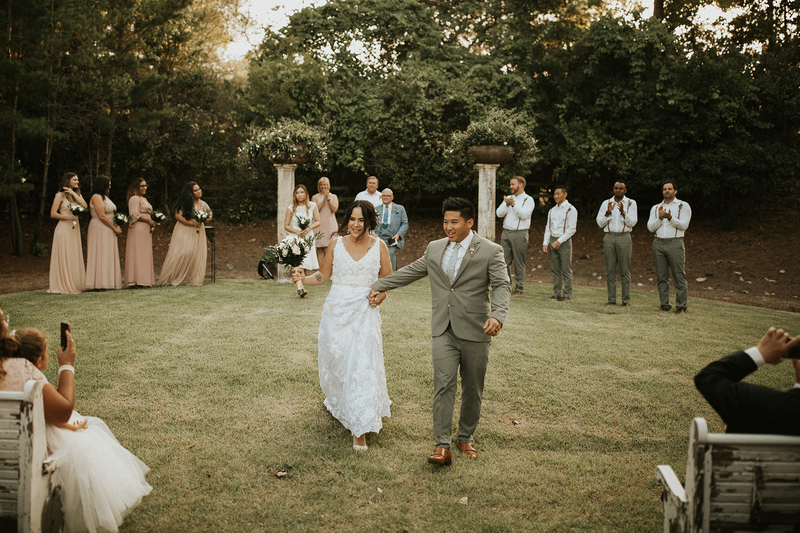 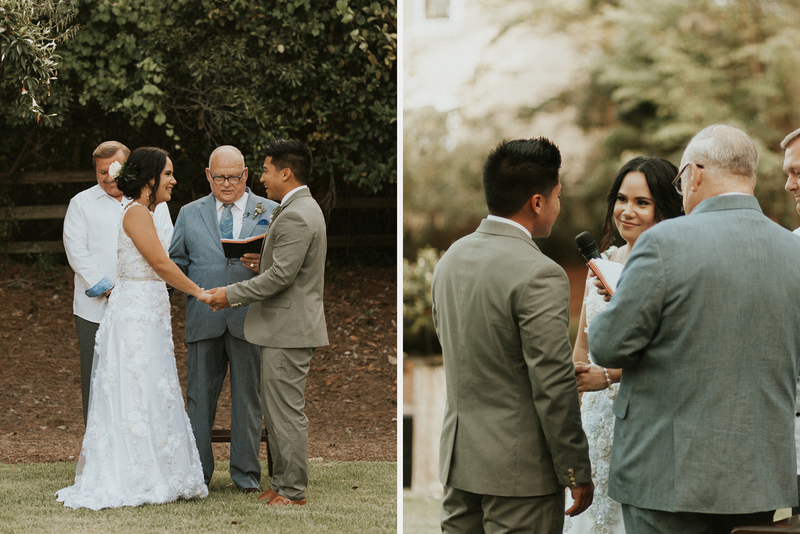 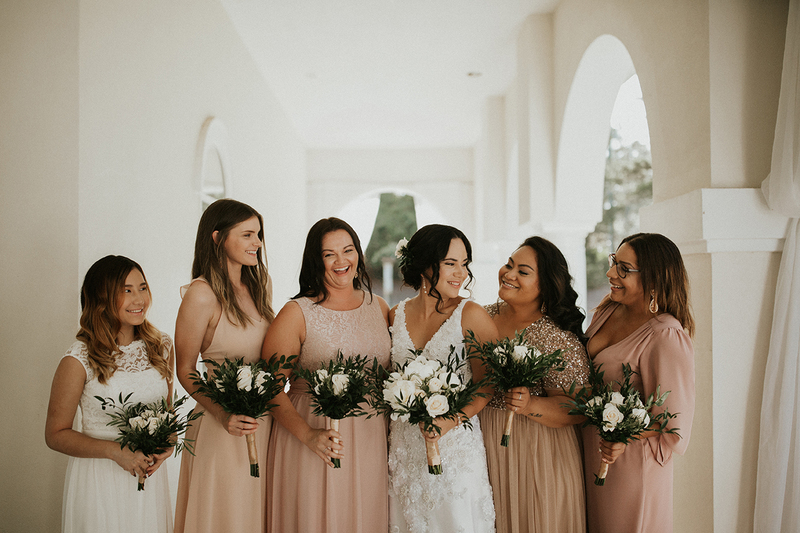 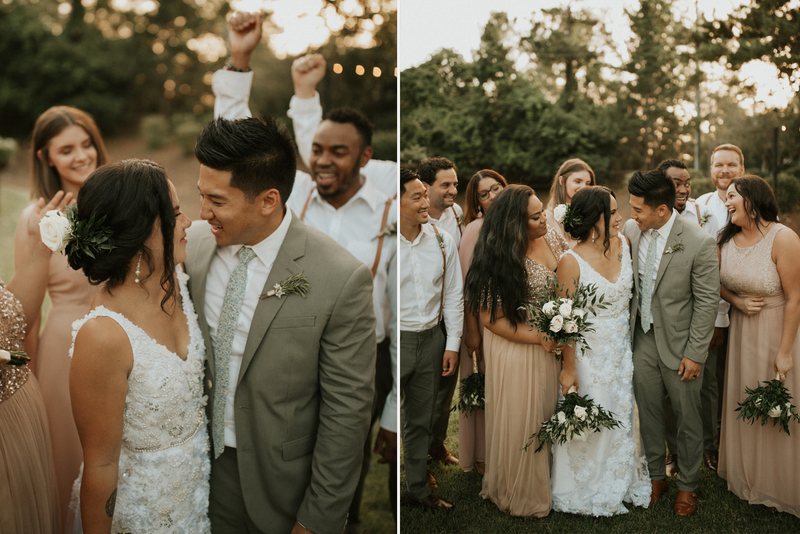 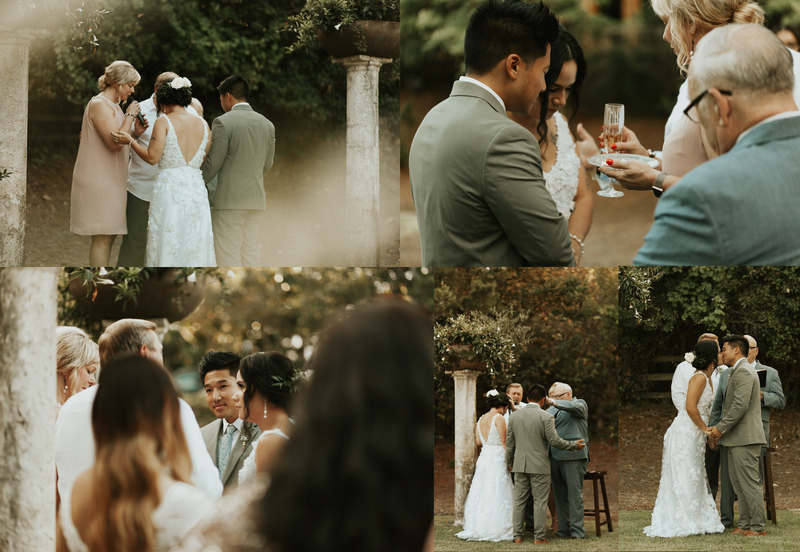 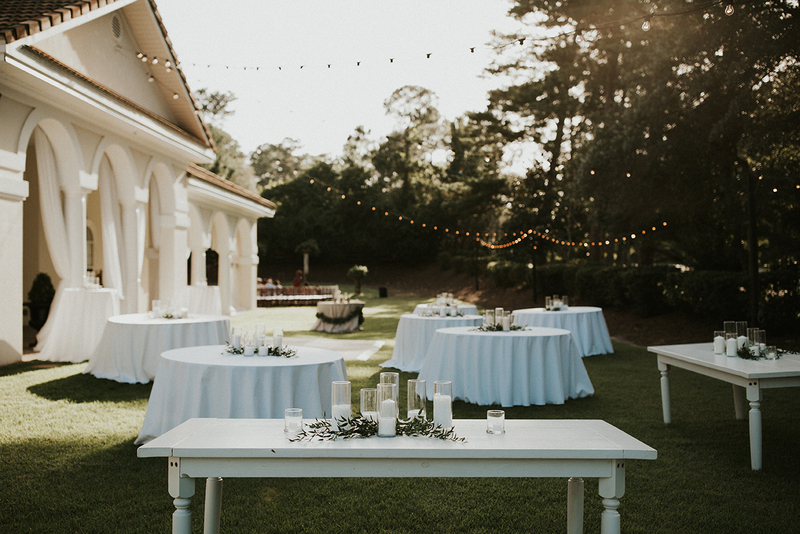 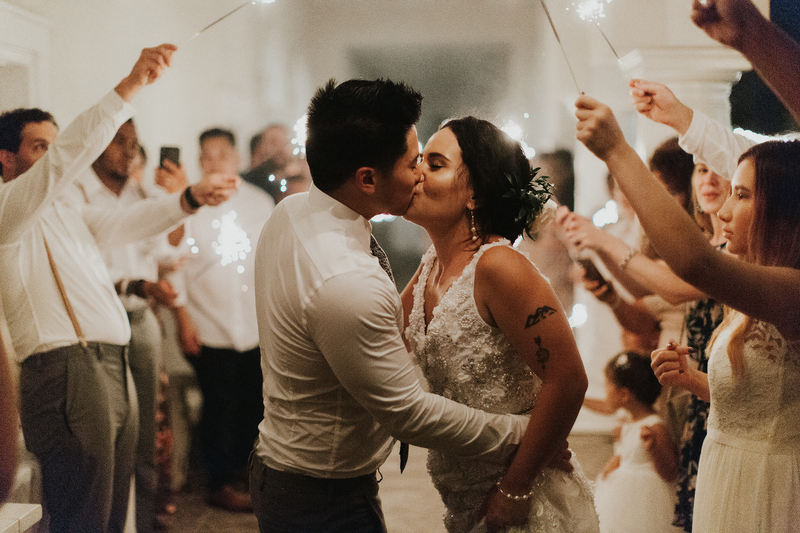 From the bride and groom’s friends surrounding the two in prayer before the ceremony to the quiet intimate time of communion right before the couple tied the knot, it was genuinely authentic and sweet. 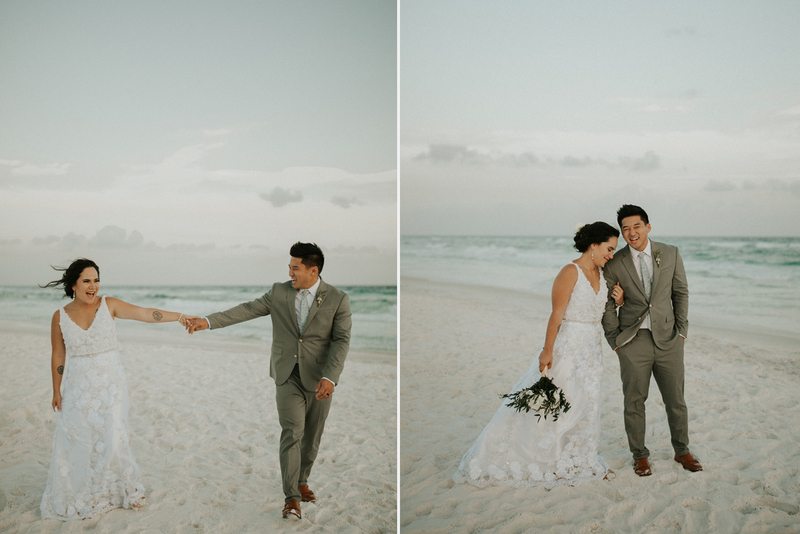 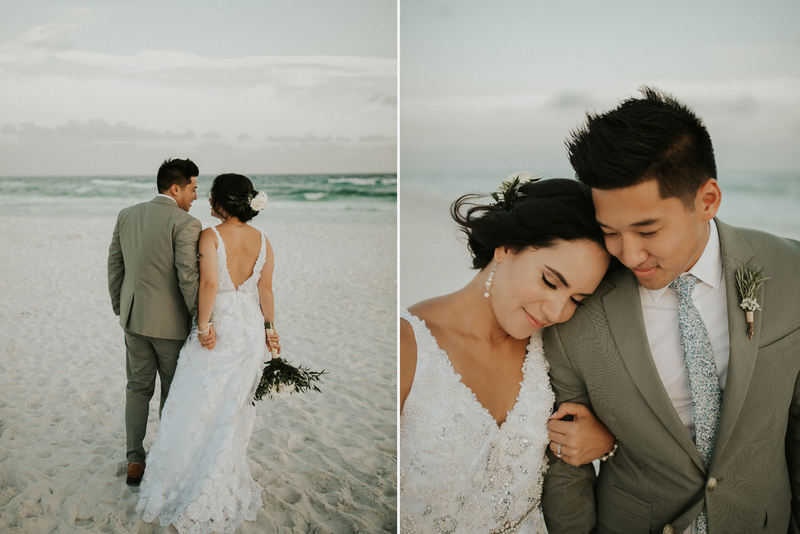 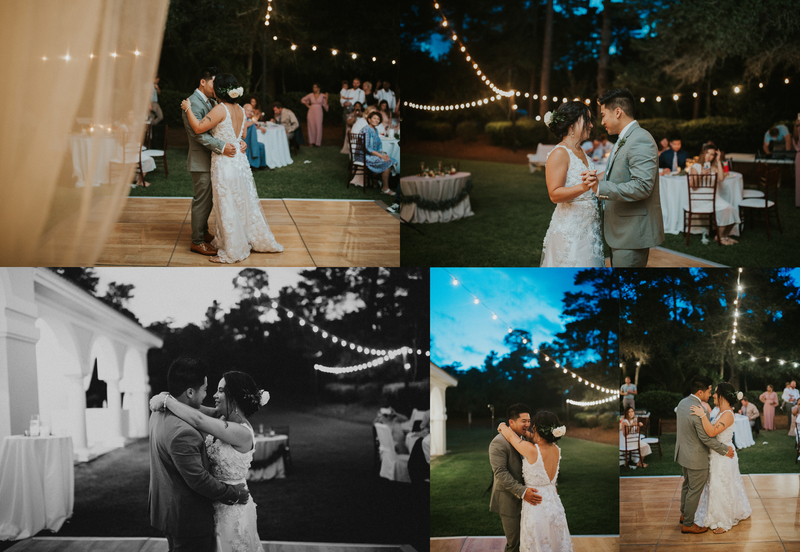 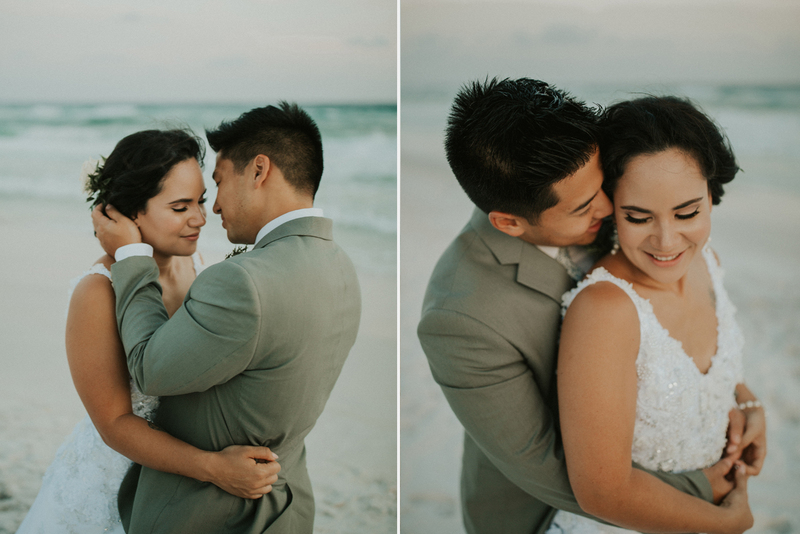 Paul and I had such a fun time photographing David & Leilani’s sunset photos as well, the two love birds were smiling ear to ear the whole time. 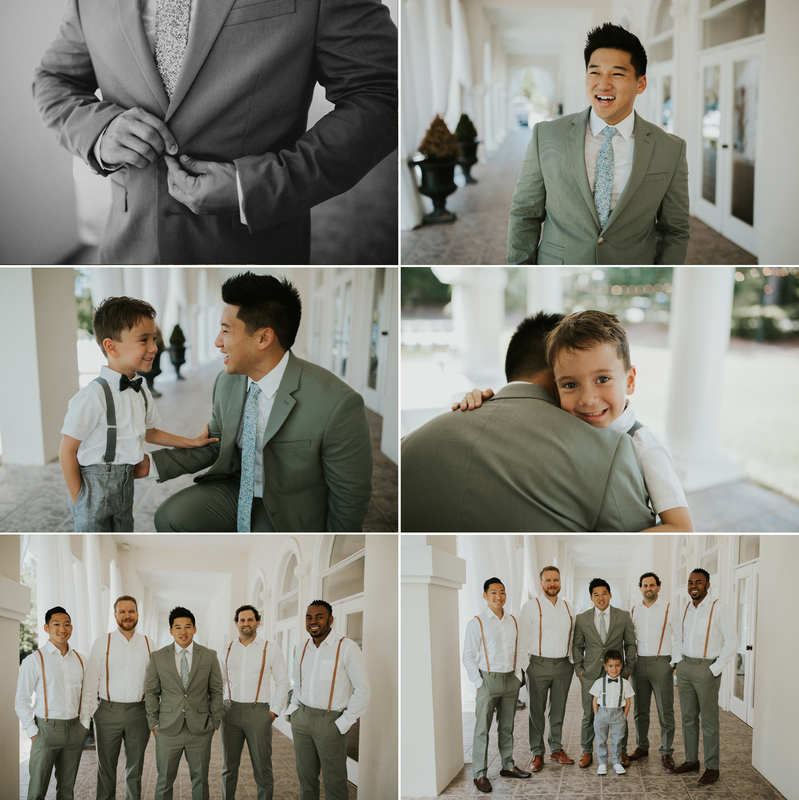 Here are some photos from their very awesome day! 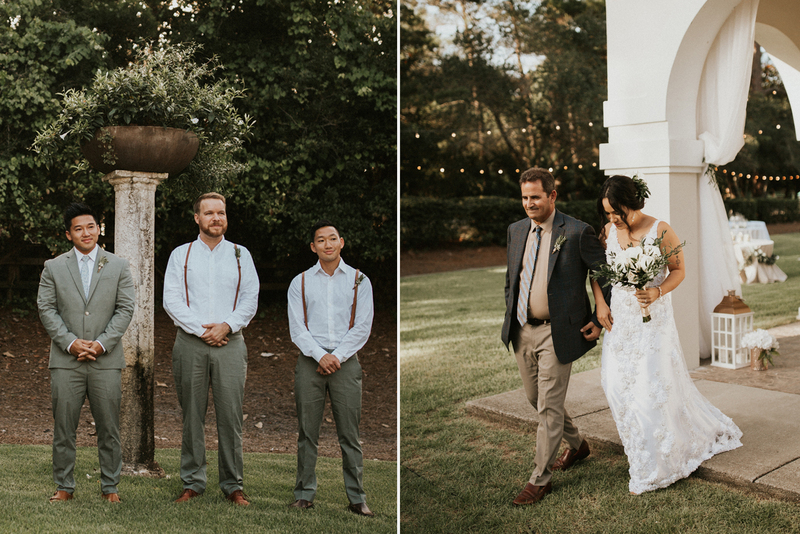 All the vendors that made this day special.